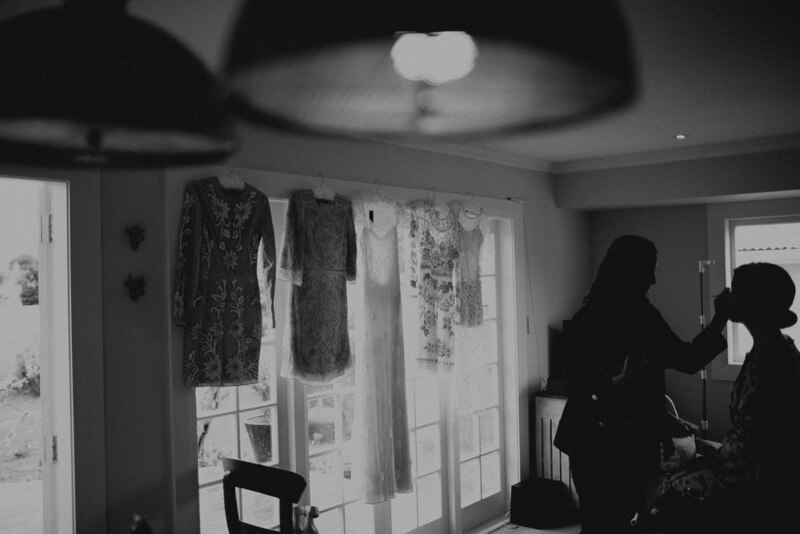 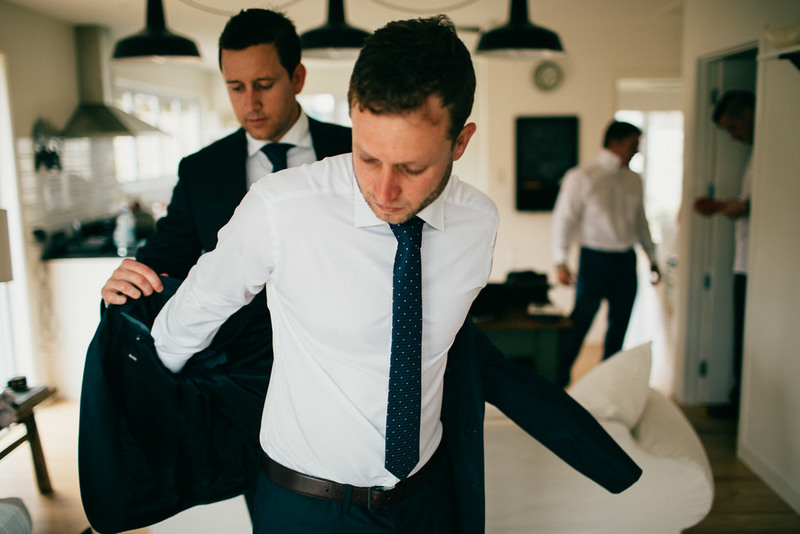 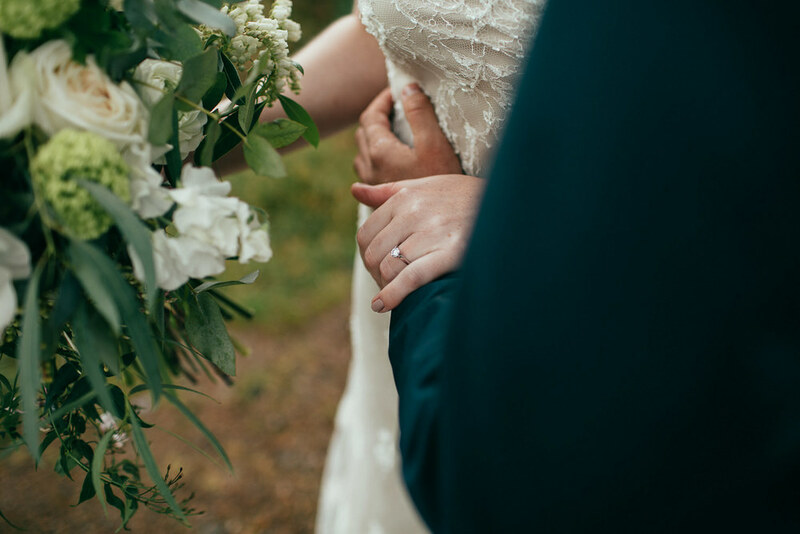 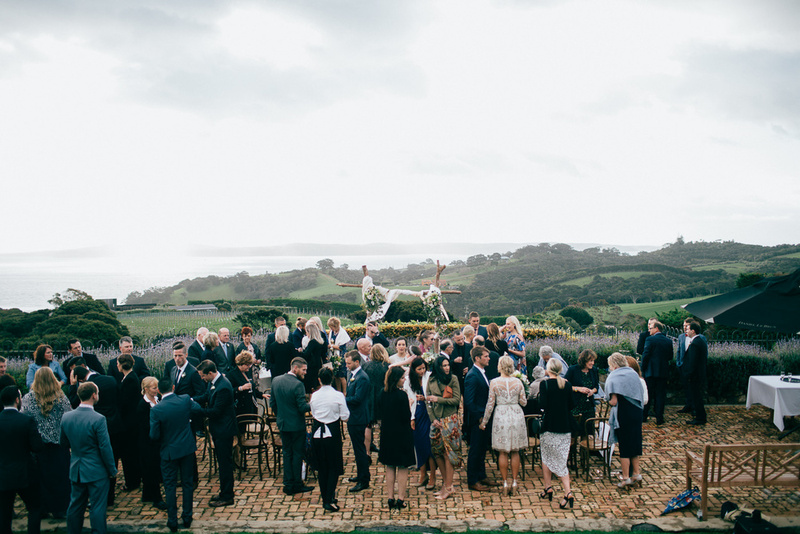 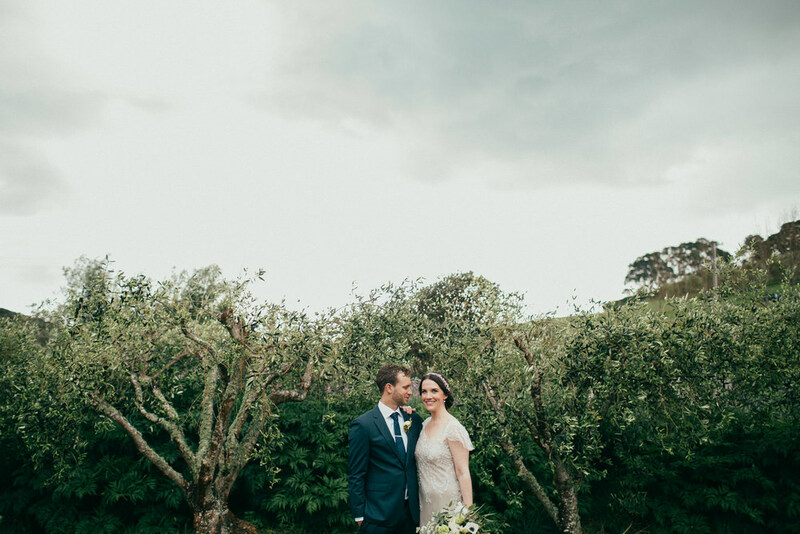 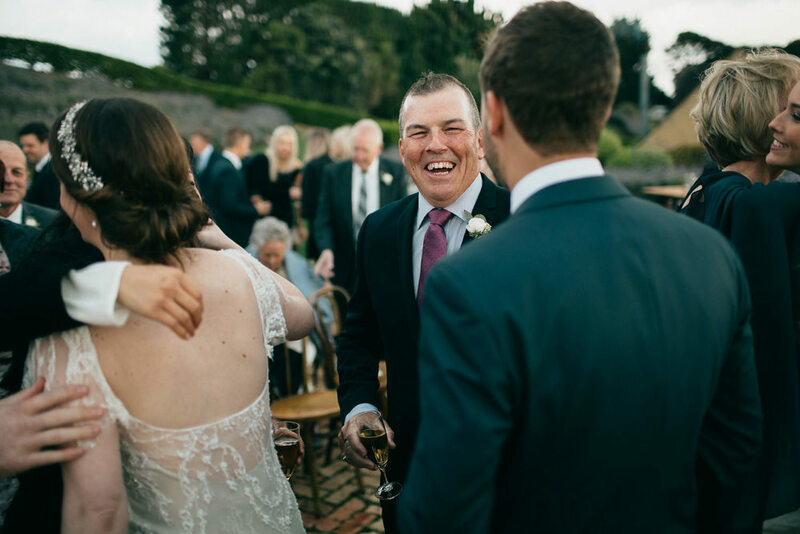 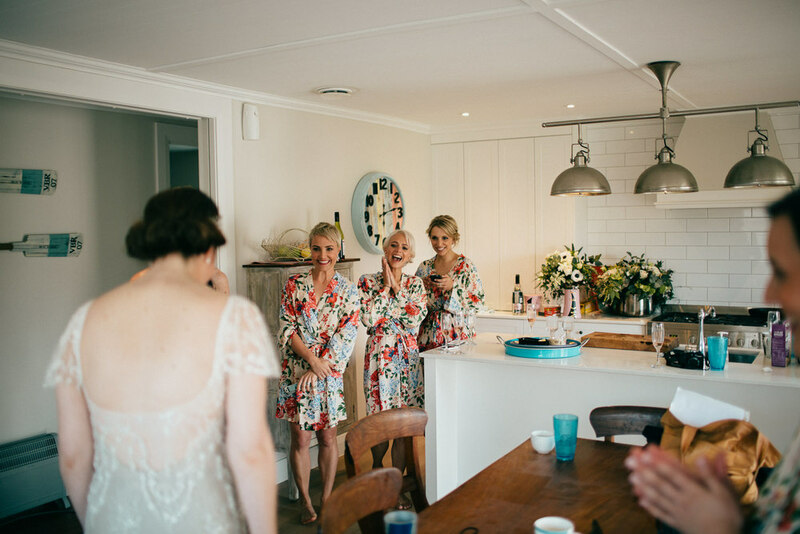 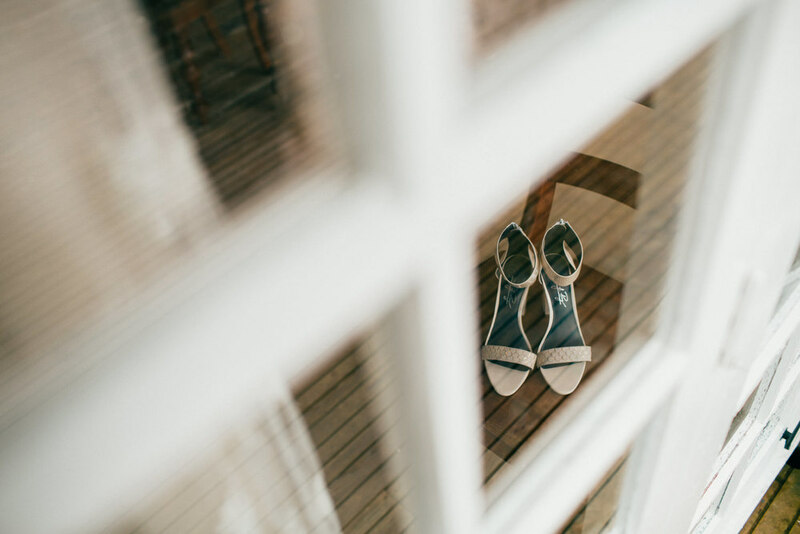 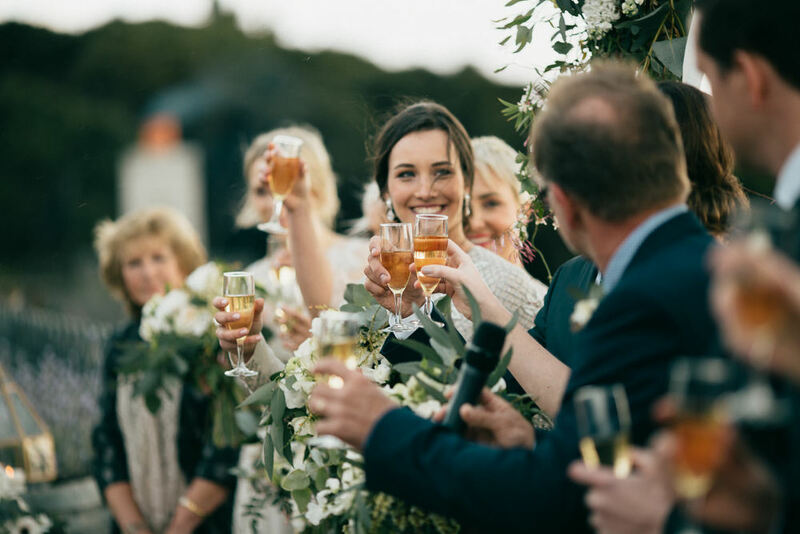 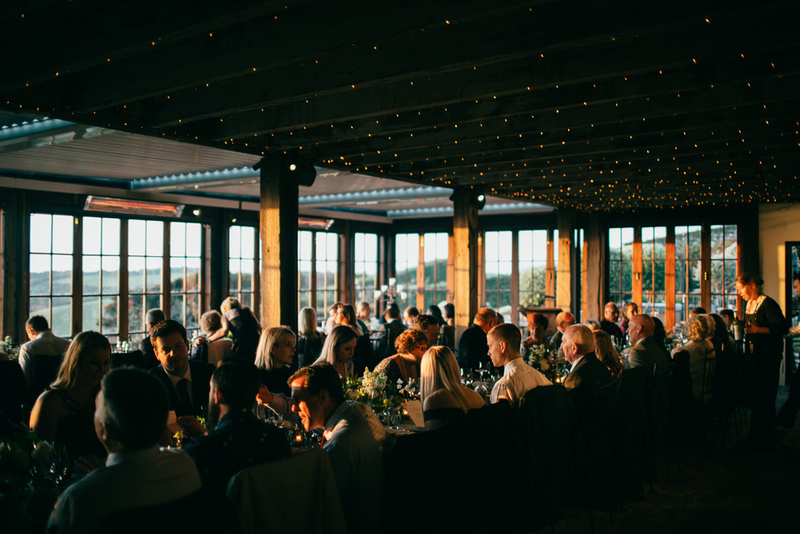 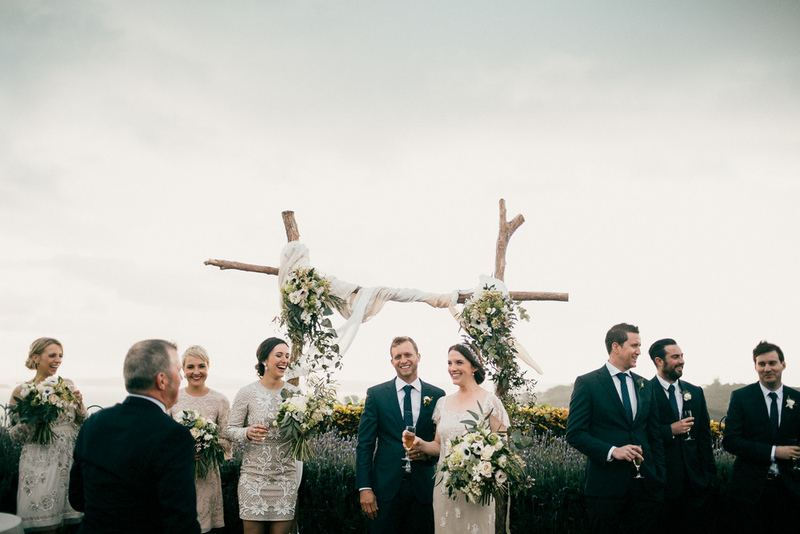 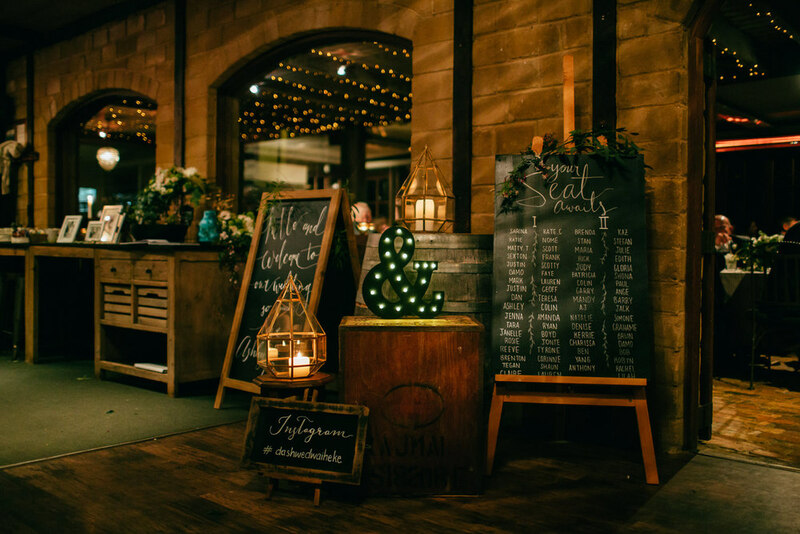 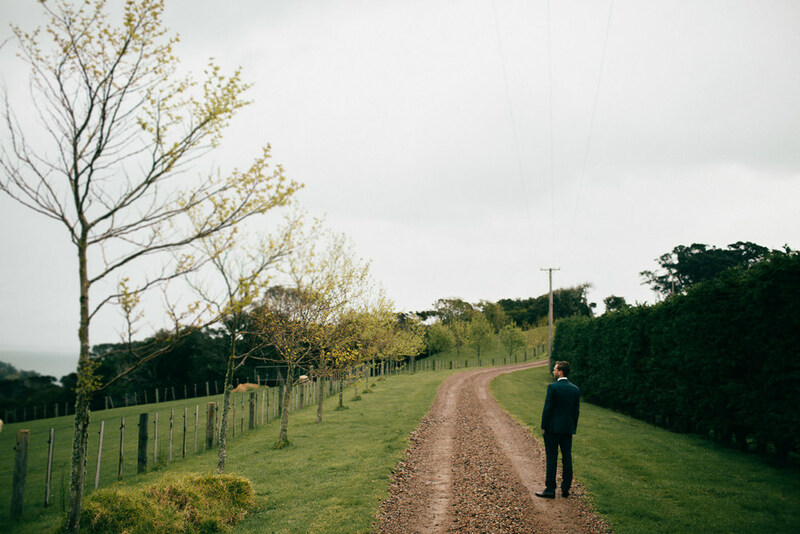 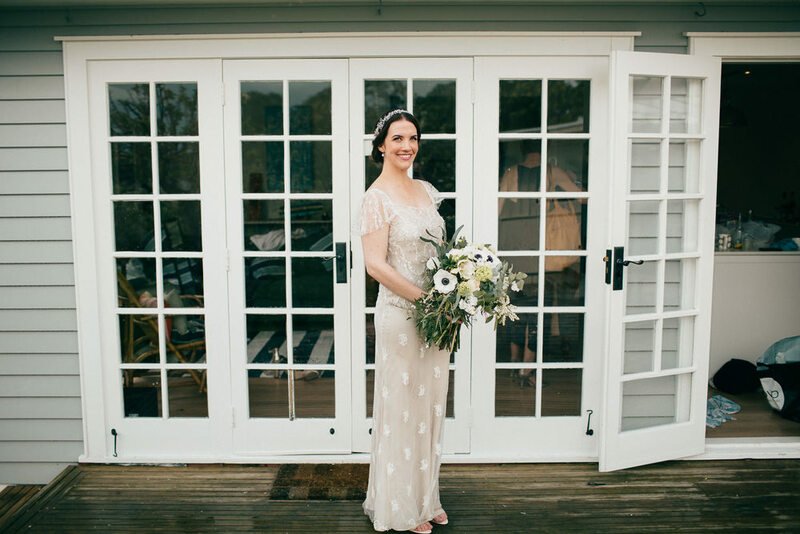 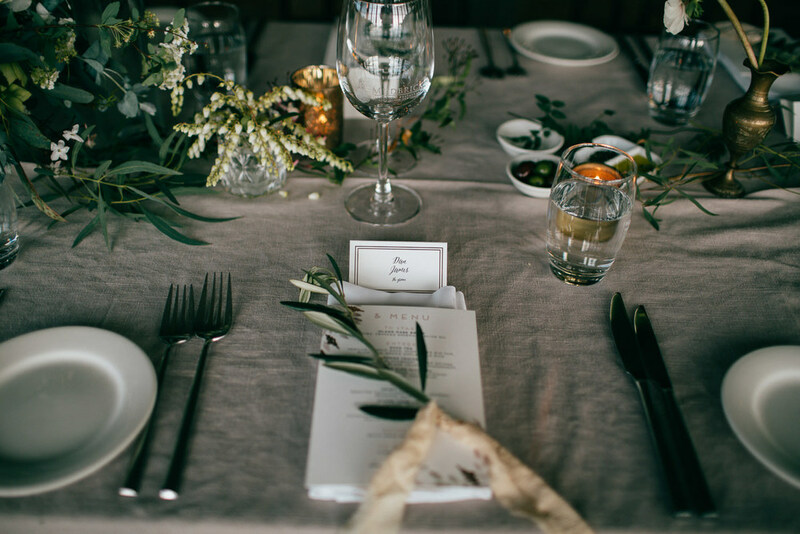 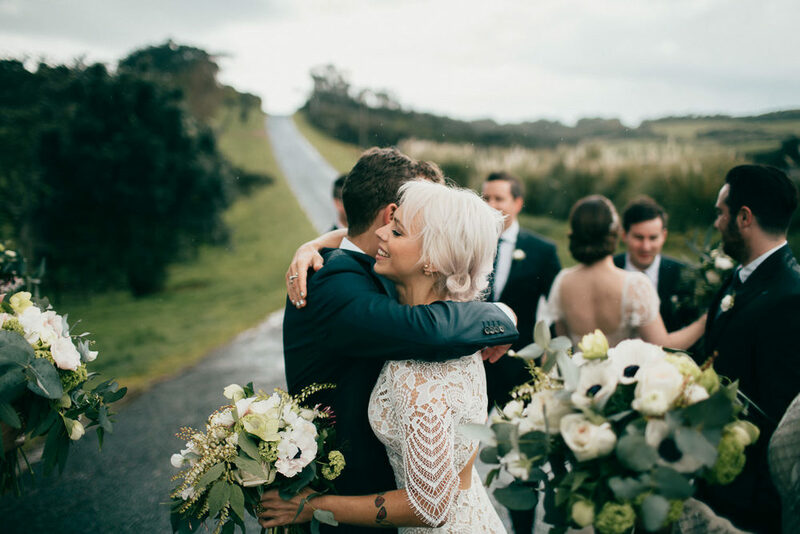 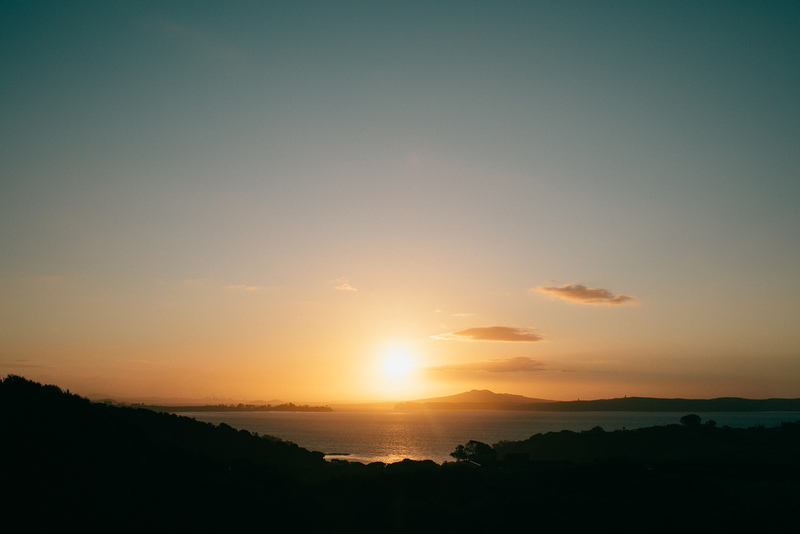 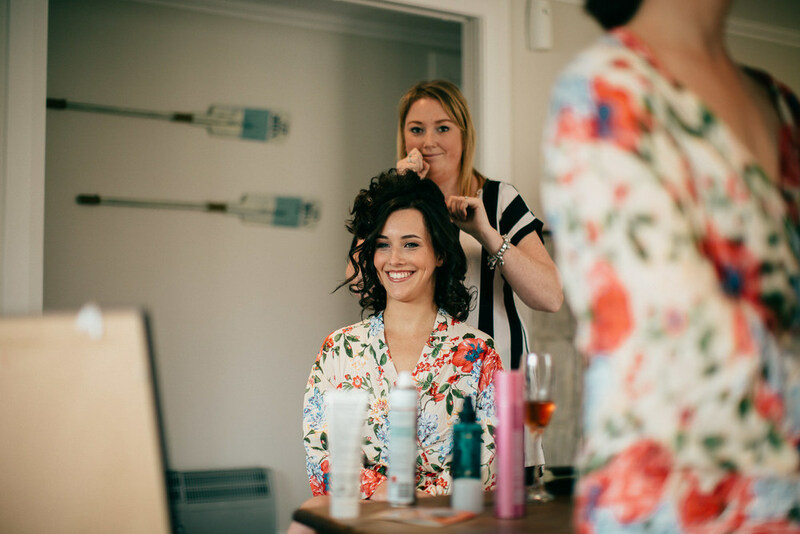 Ashley and Dan came over from Australia for their destination Waiheke wedding and it was simply stunning! 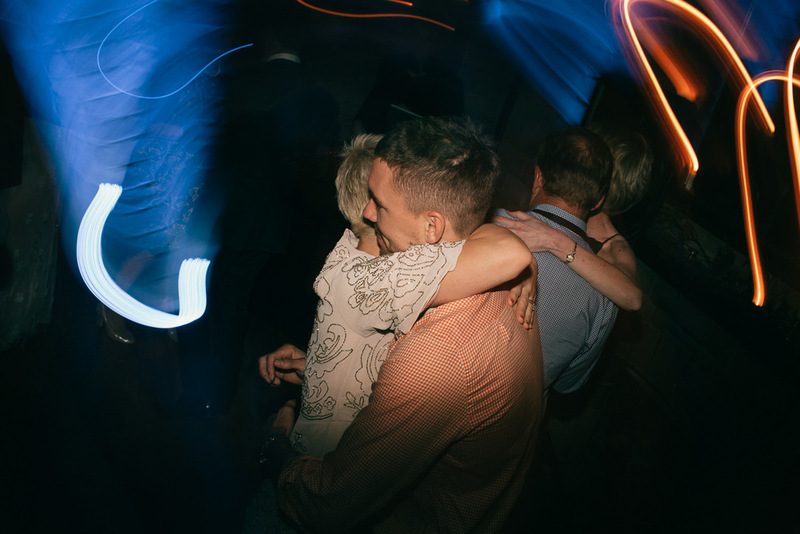 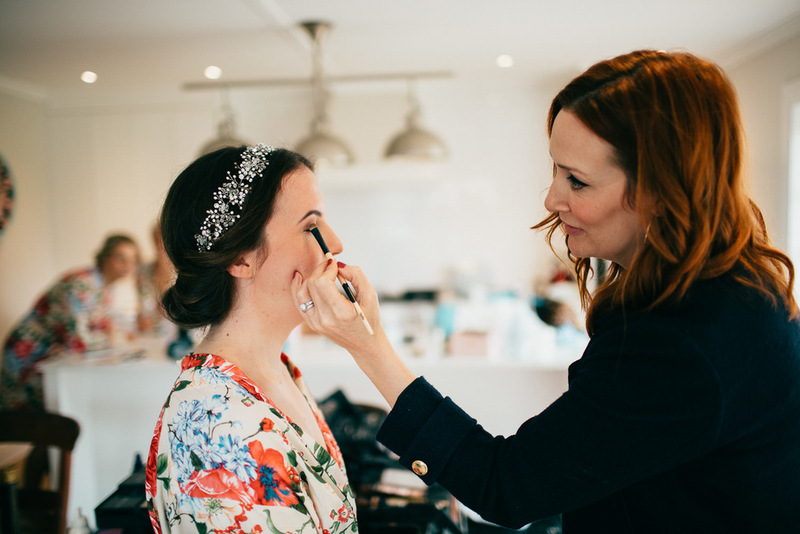 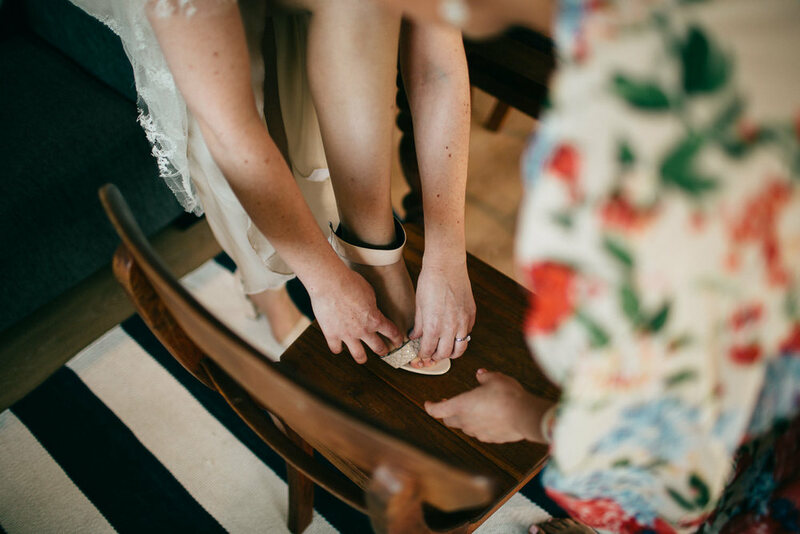 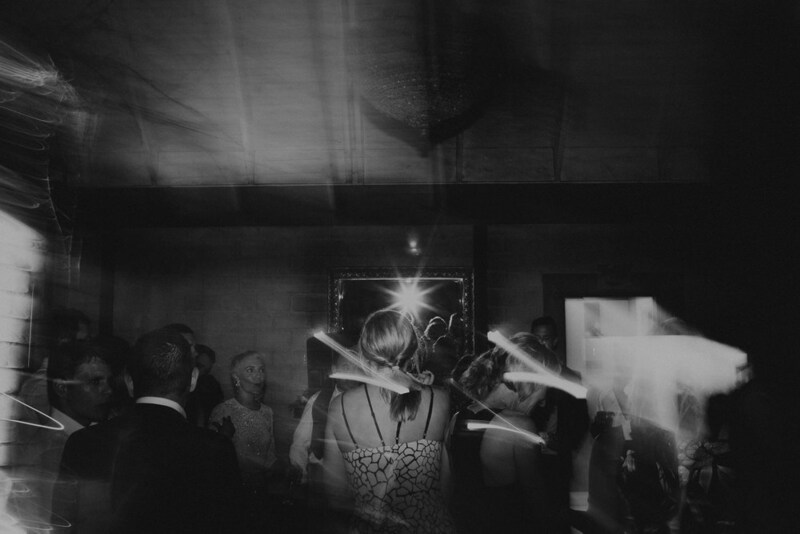 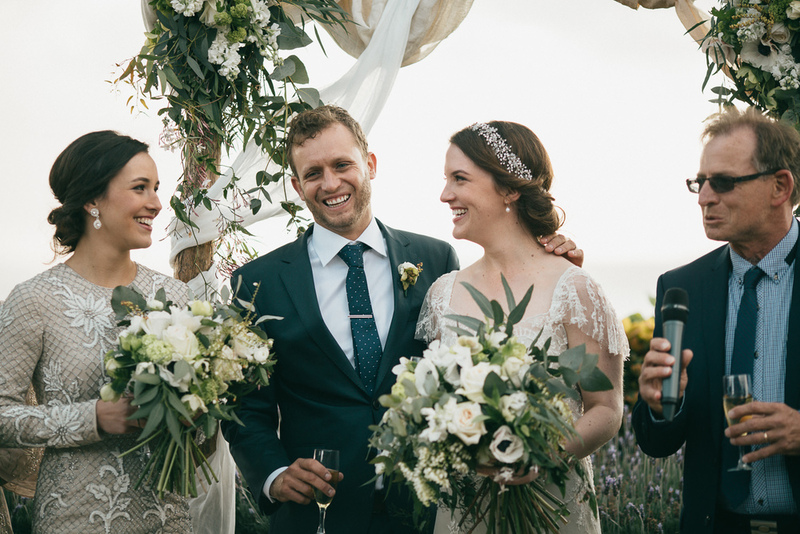 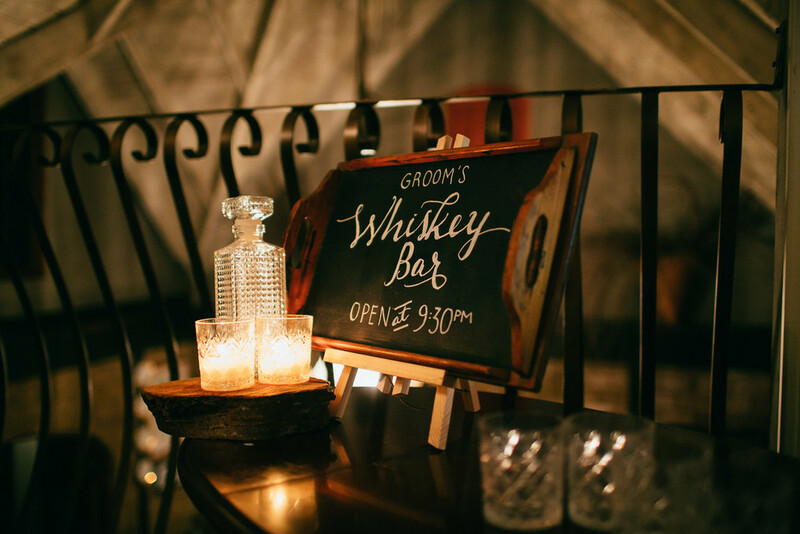 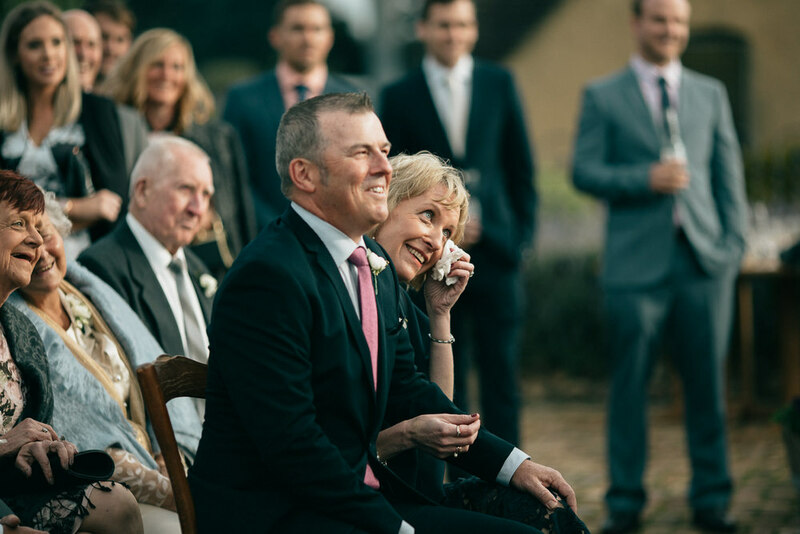 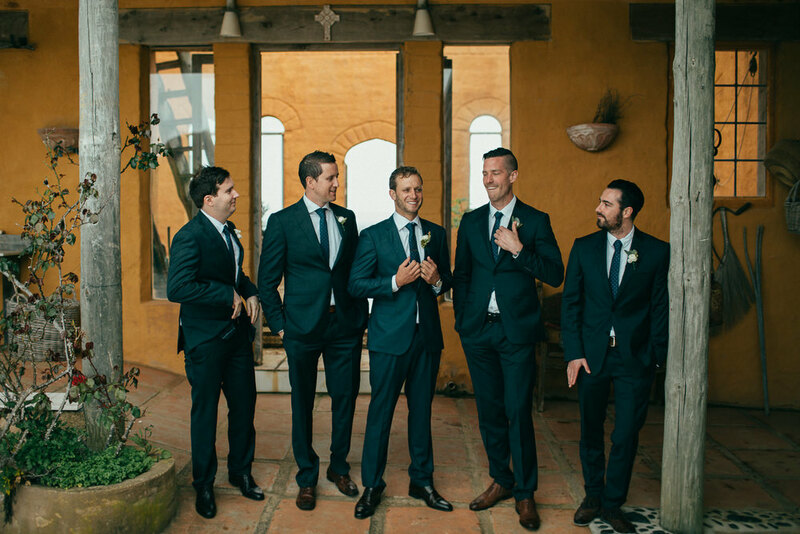 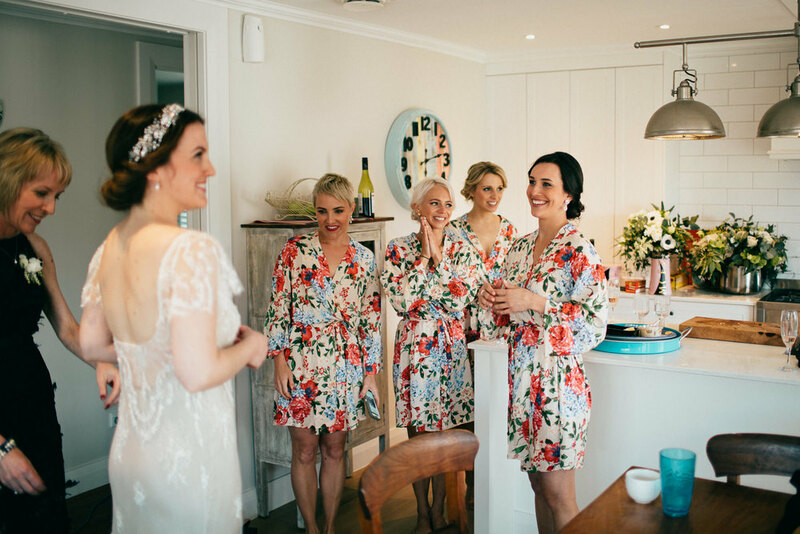 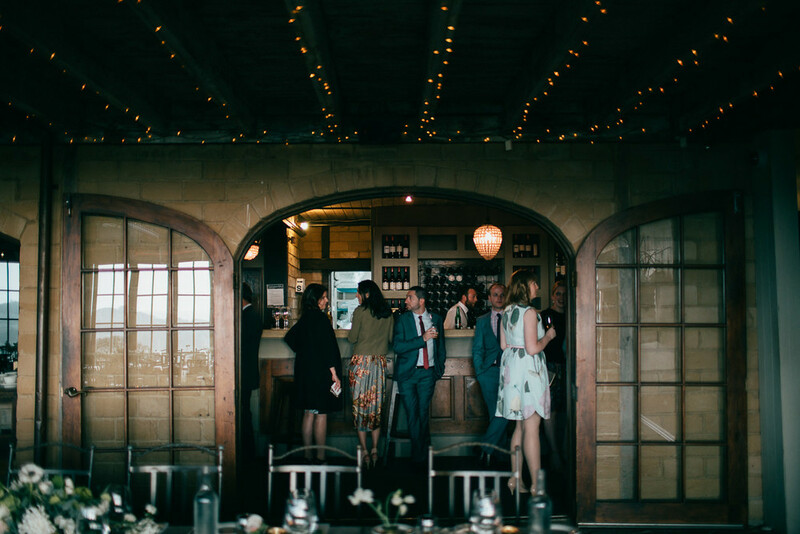 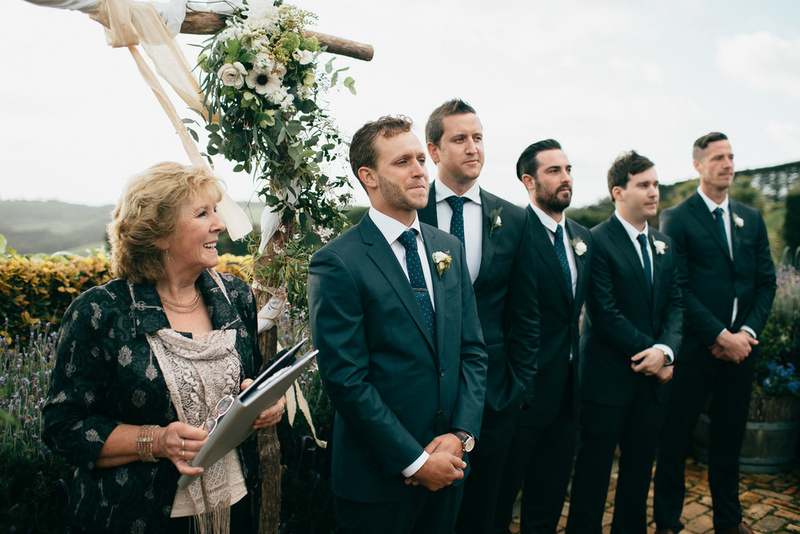 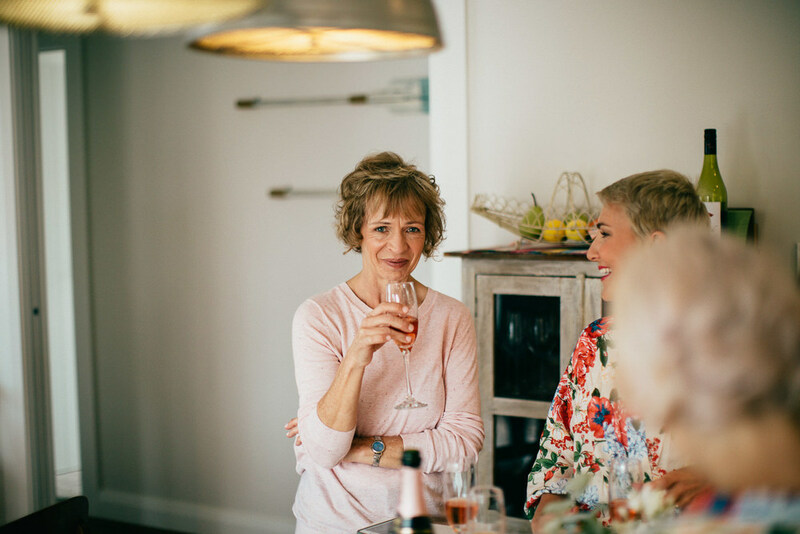 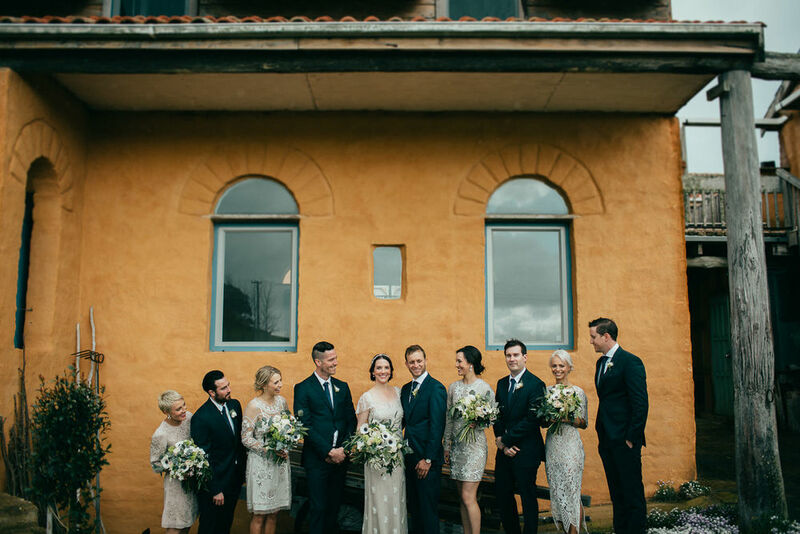 Full of love, laughter and some serious style this wedding is not one you will want to miss! 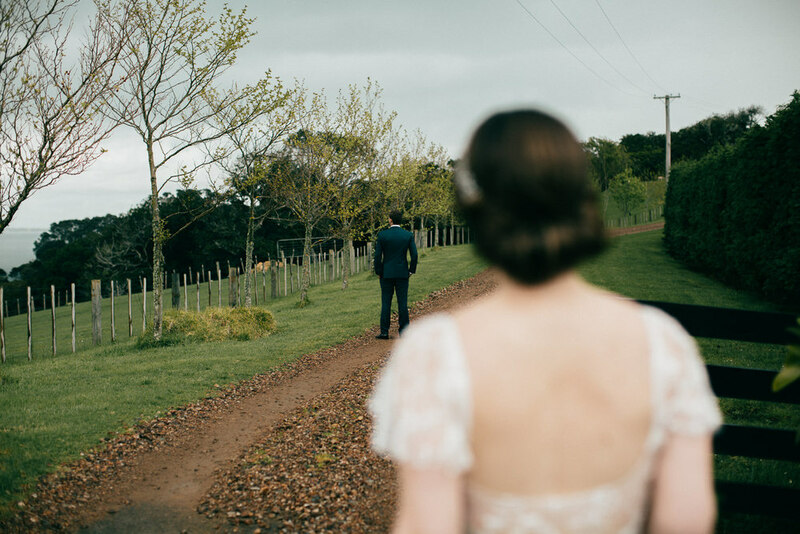 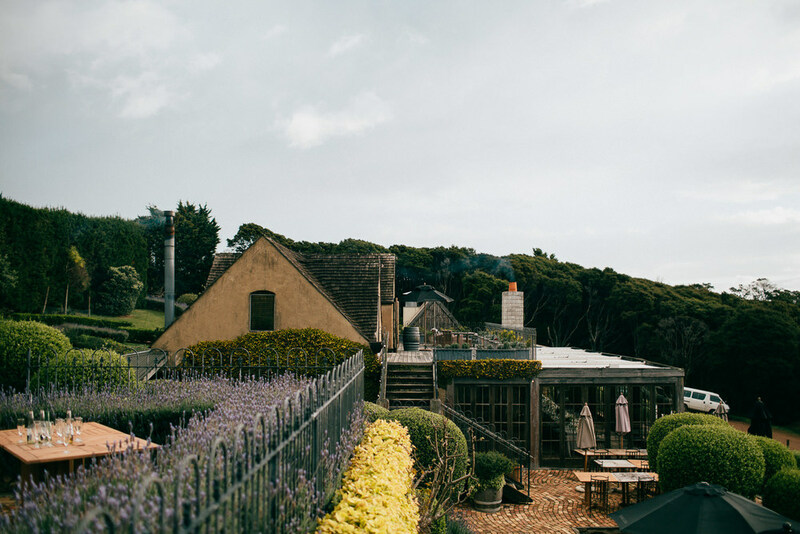 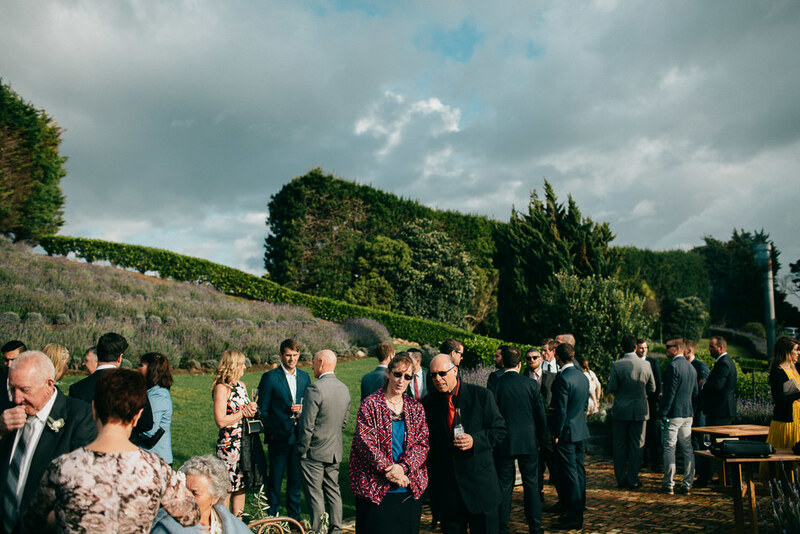 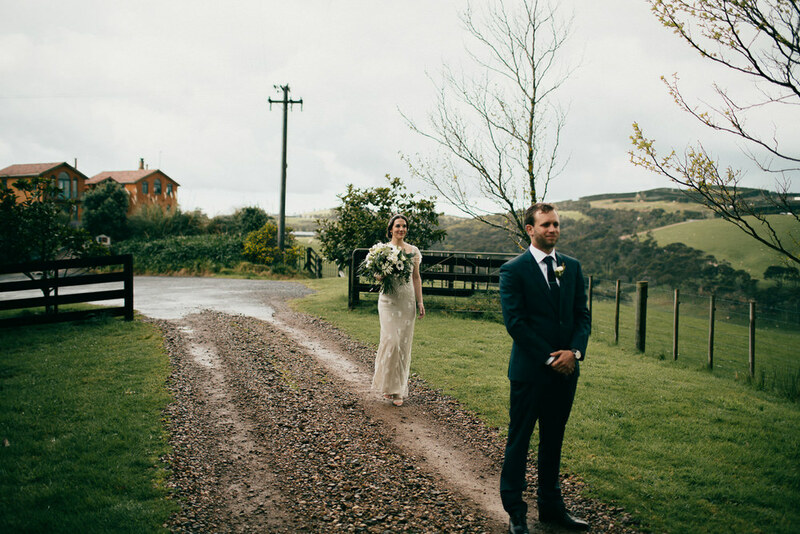 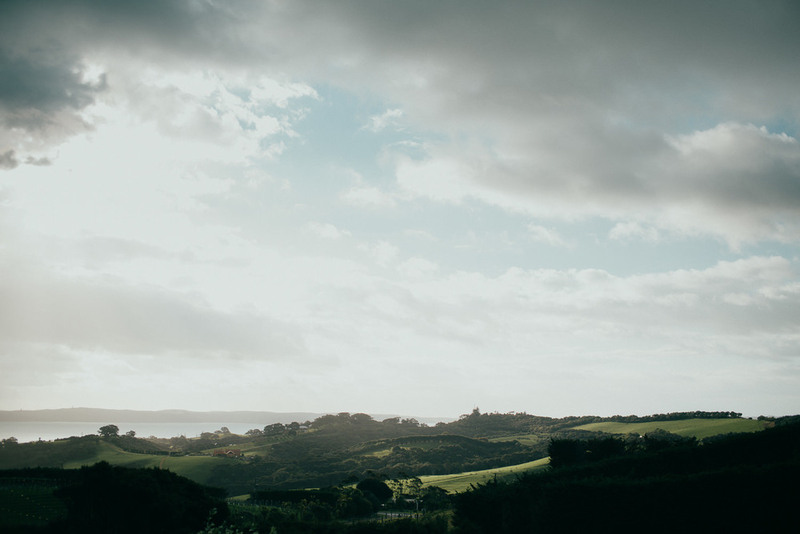 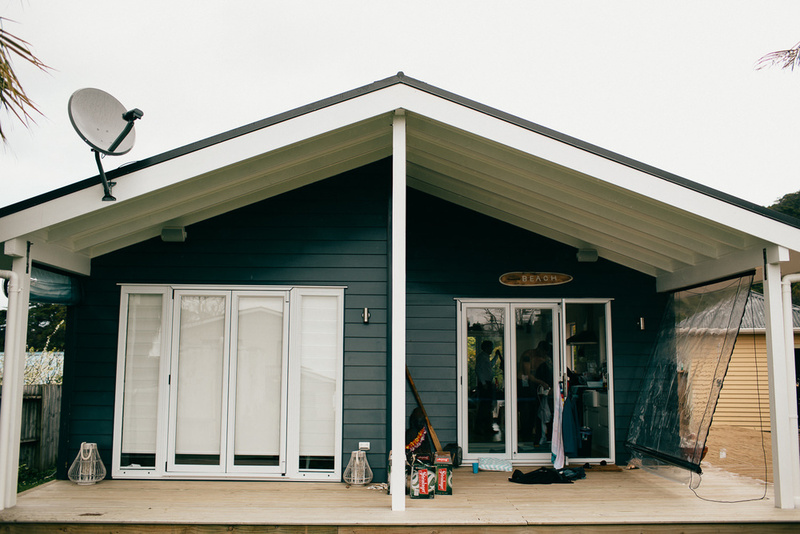 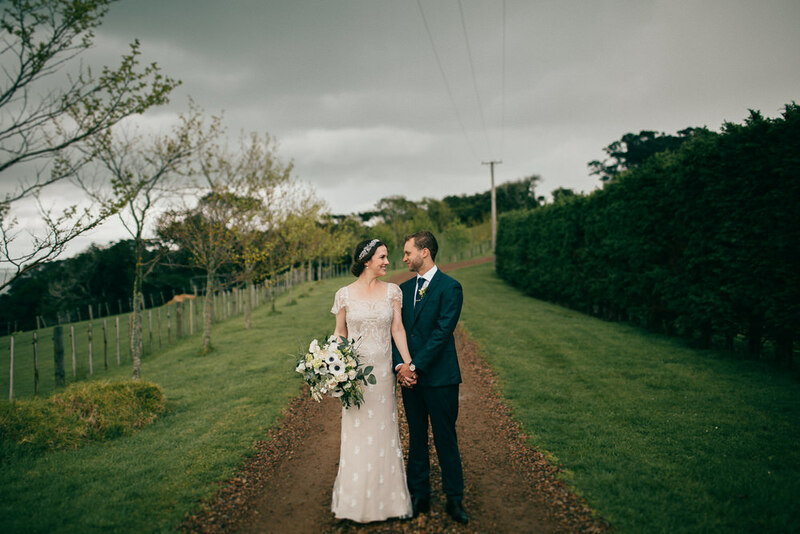 After some wonderful moments with a first look before the ceremony, we dodged a bit of rain and the sun came out right on queue as Dan and Ash were married in front of some epic Waiheke vistas. 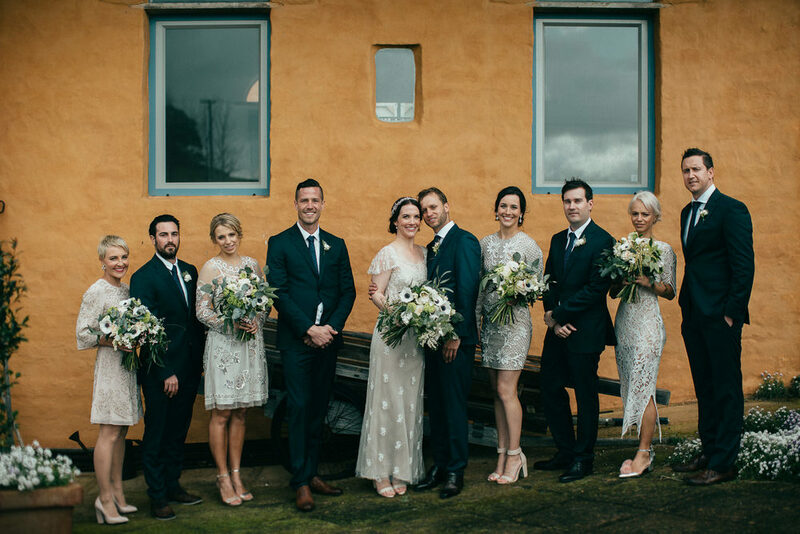 I loved spending the day with this fun bunch of Aussies, seeing all the amazing little details they had organised and being there to capture this beautiful day! 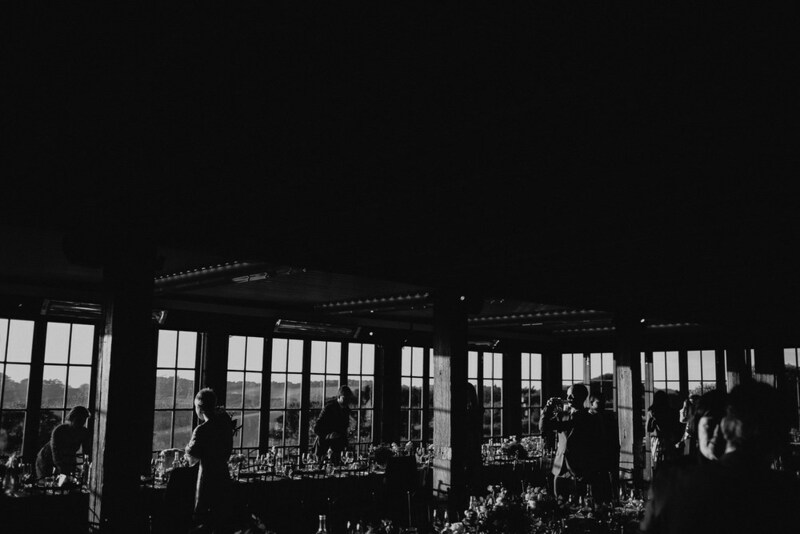 This wedding was featured in Magnolia Rouge here.